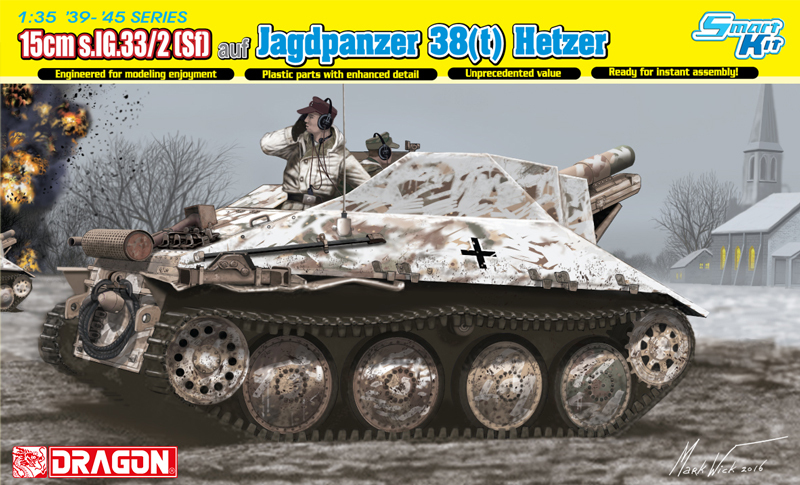 Germany produced a number of tank destroyers in an effort to resist the tide of armor pushing against it on all sides. 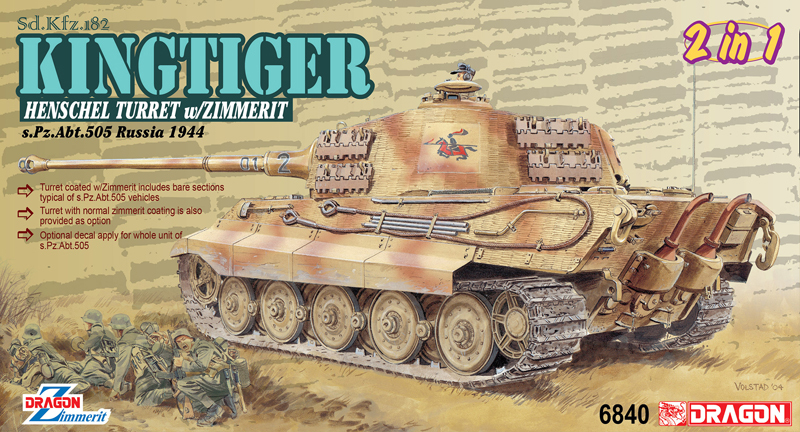 One of these designs was the Panzer IV/70(A). 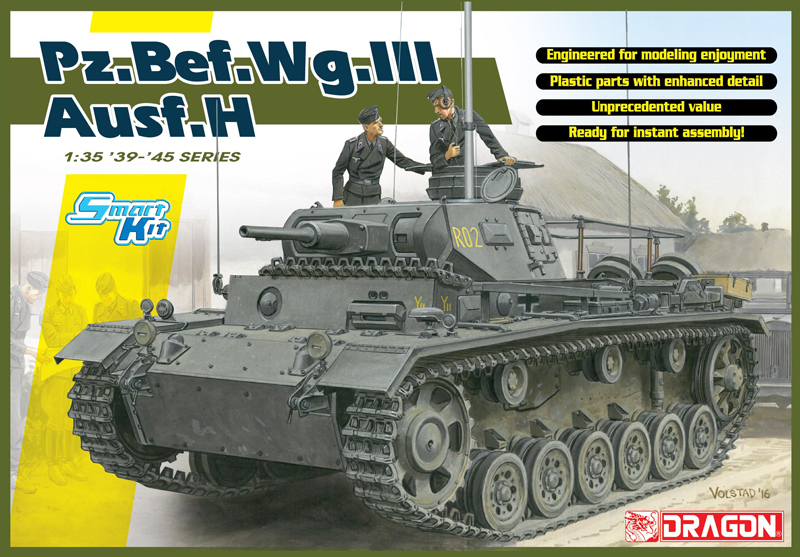 As indicated by its name, this vehicle was based on an unchanged Panzer IV chassis (specifically an Ausf.J) and it was produced by Alkett as an interim design. 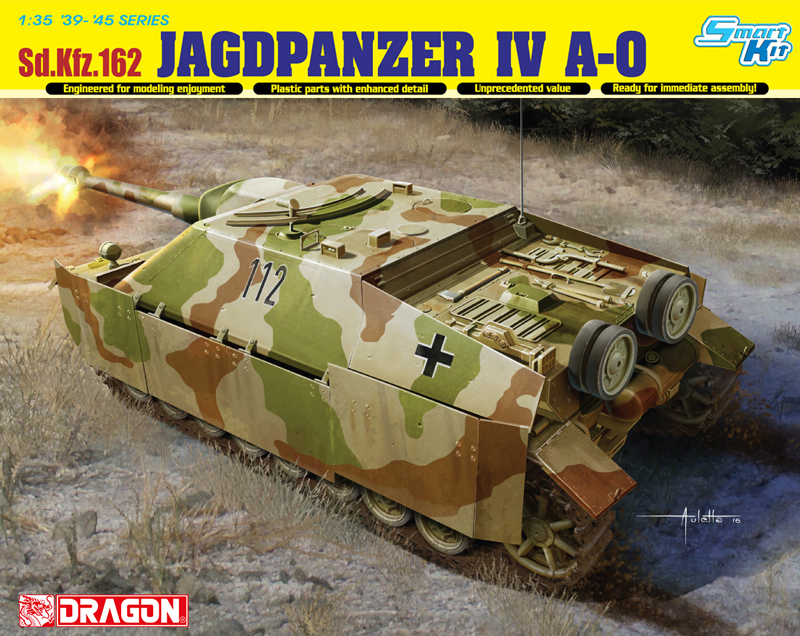 A total of 278 tank-killers were produced concurrently with the more common Jagdpanzer IV/70(V) from August 1944 to March 1945. 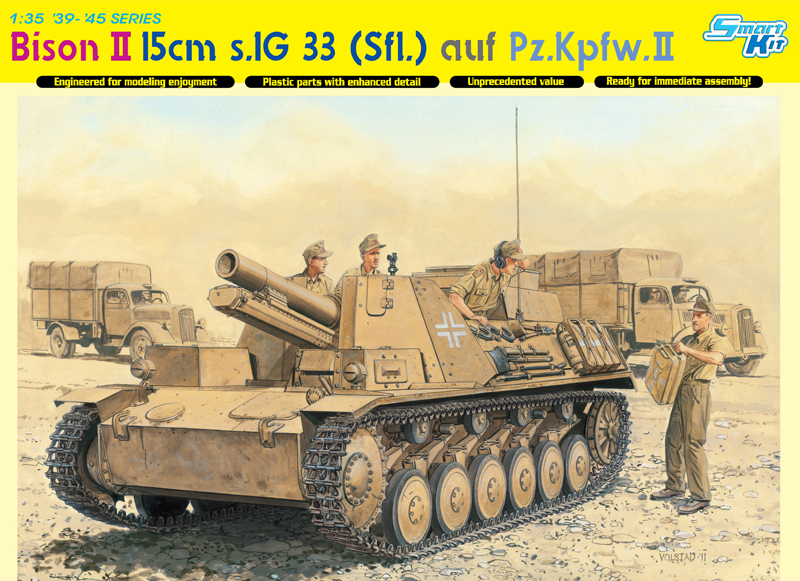 A long-barreled 7.5cm PaK 42 gun was mounted in the superstructure. The nose-heavy attitude of the vehicle dictated that the first four road wheels be steel-rimmed. 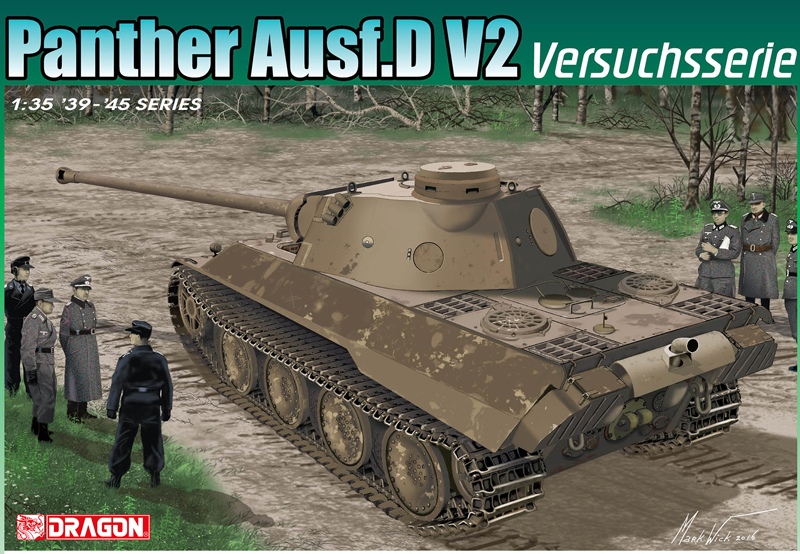 The vertical lower sides of this superstructure quickly distinguish this type from the Jagdpanzer IV/70(V). 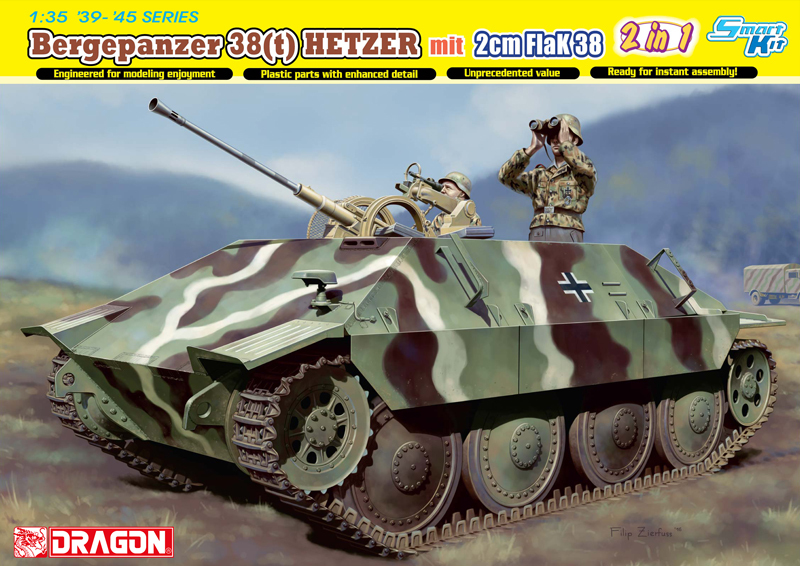 Dragon has created a "killer kit" with a 1/35 scale version of this important tank destroyer! 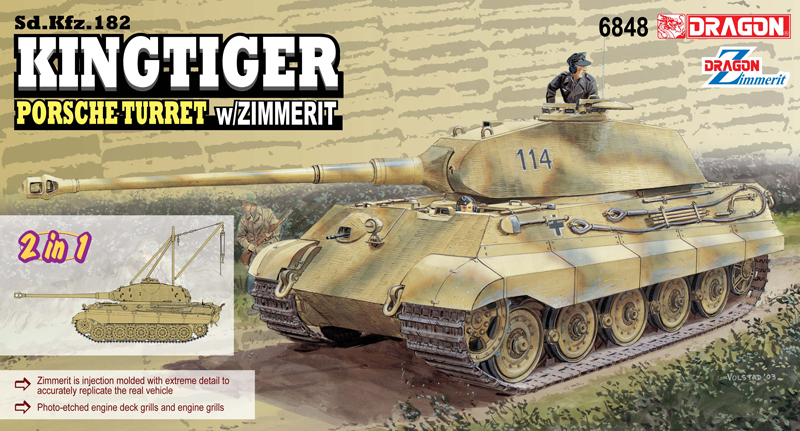 It's based on the company's Panzer IV Smart Kit family, but it boasts a great many new parts. 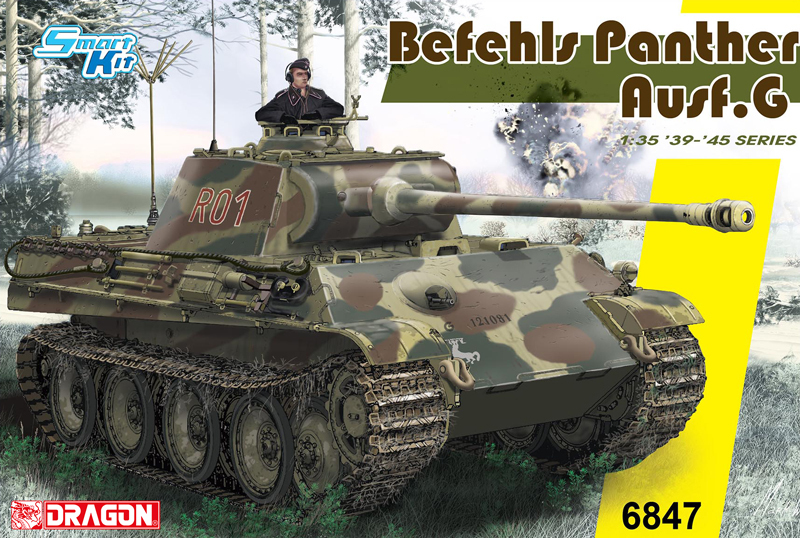 As a Smart Kit, there's a one-piece lower hull, convenient Magic Tracks and on-vehicle tools featuring crisp detail. The fighting compartment is made by slide mold so that no multipart assembling is necessary. 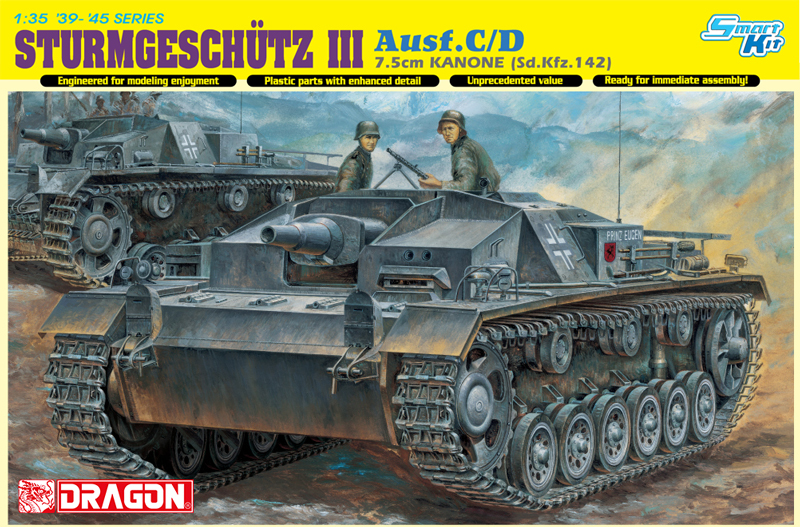 The schurzen side screens follow the same design of those used on the Panzer IV J Late Production kit (Item No.6575), these having already attracted praise from modelers. 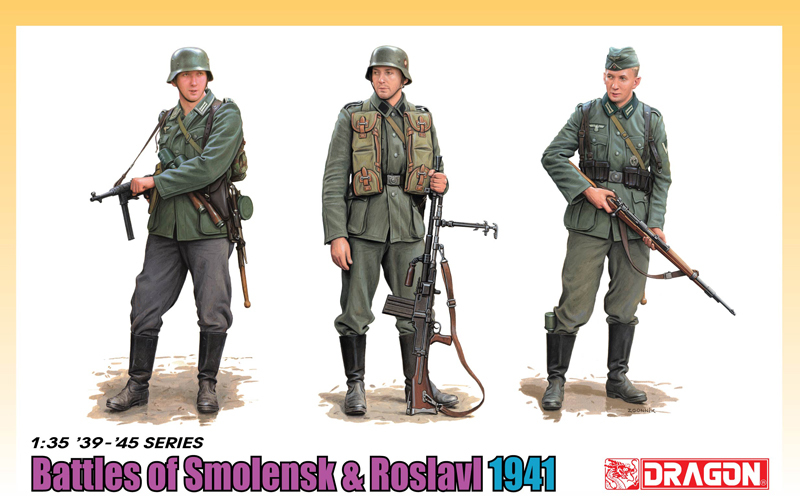 Of special interest, too, is the MP44 Vorsatz "P". This mounted weapon with a curved barrel could be used to protect blind-spots not covered by the mounted MG42 machine gun. The gun breech is fully represented, and it can be viewed through the open roof hatches. 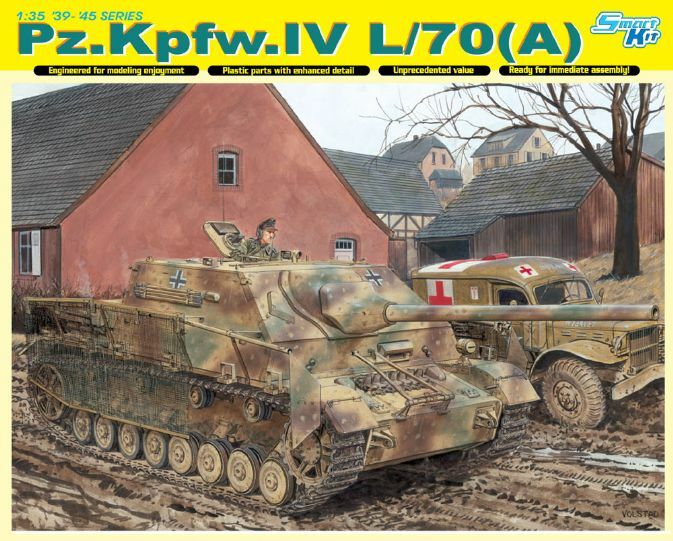 This Panzer IV L/70(A) was announced earlier in 2011, and the wait has been well worth it!